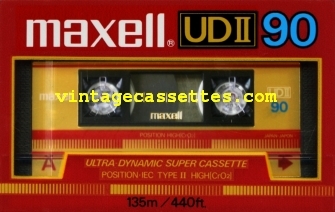 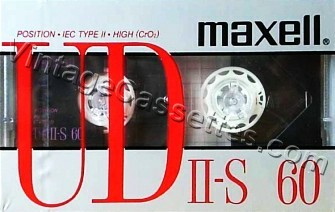 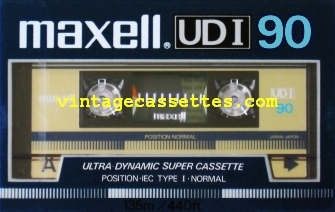 As usual: UDI and UDS-I are the same cassettes (Jap and US market), same with UDII and UDS-II. 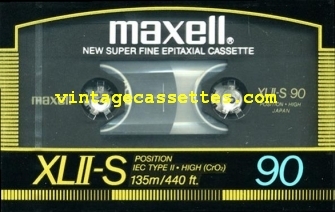 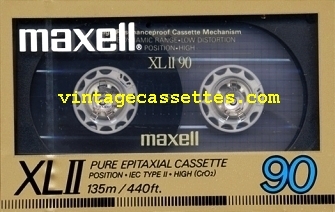 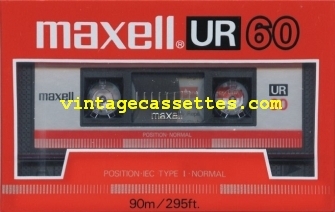 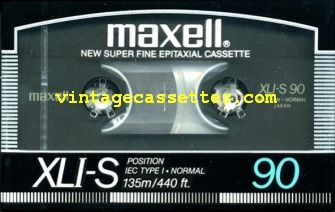 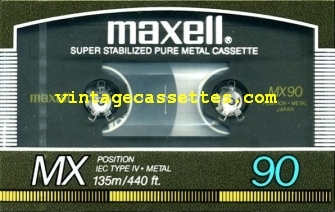 Most of the cassettes are the same as in 1985 Line. 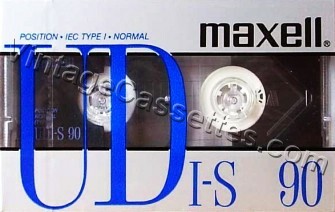 Looks like XLI is not present in US/EUR line-up. 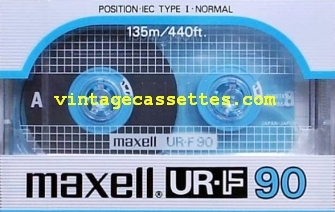 Each length has different color.